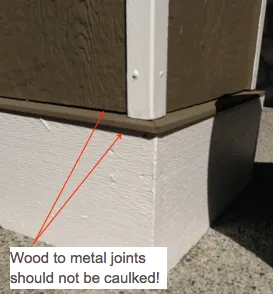 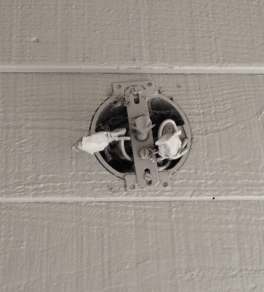 Question: is the old caulking removed before free coats are applied? 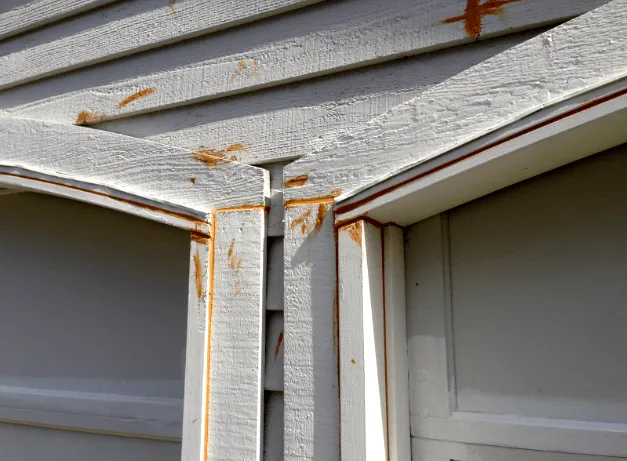 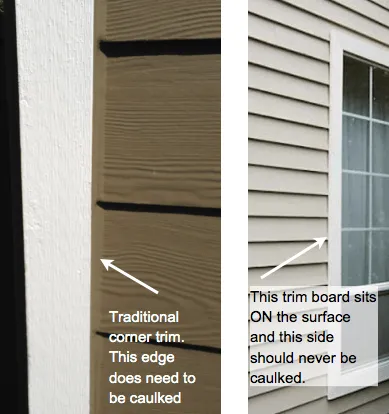 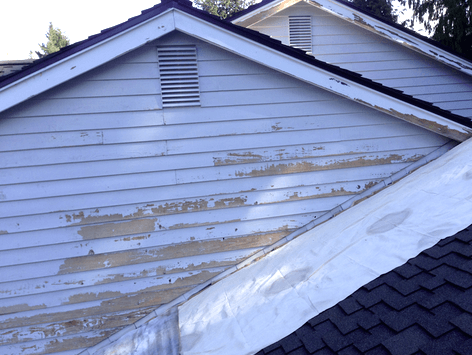 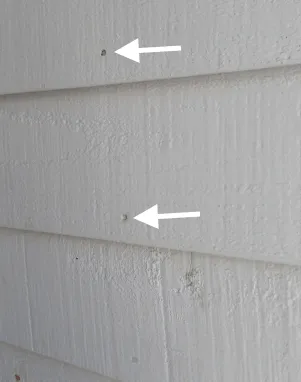 Answer: similar to paint, previous coats of caulking are removed when they have failed and are chipping or peeling off the surface. 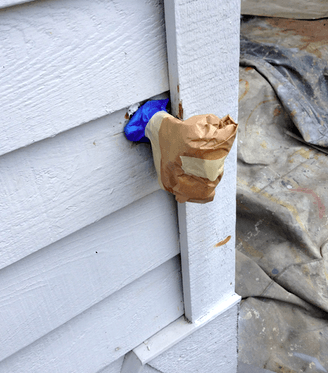 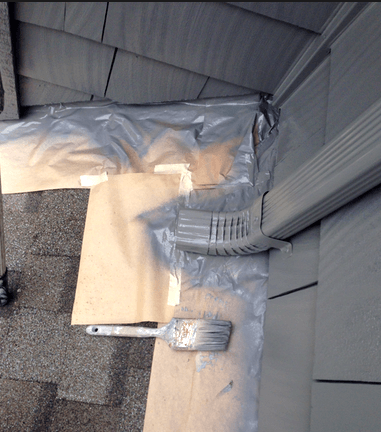 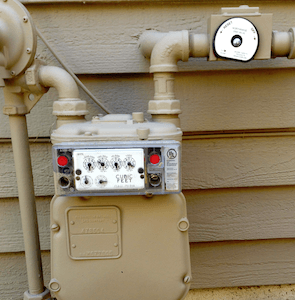 Unlike the caulking around your bathtub or kitchen sink, exterior caulking is not meant to ever come off. 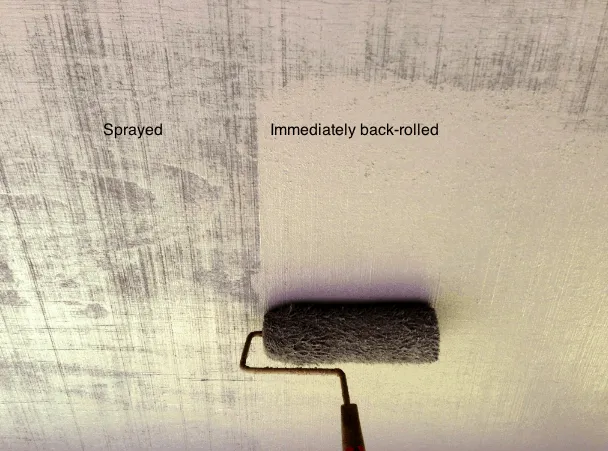 It is not possible to remove it without damaging the surface. 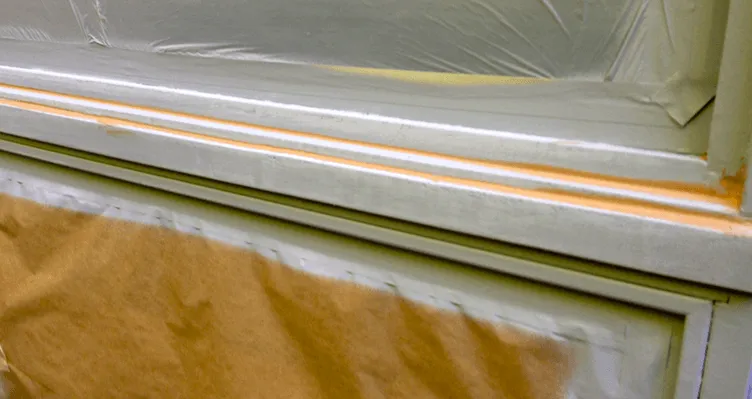 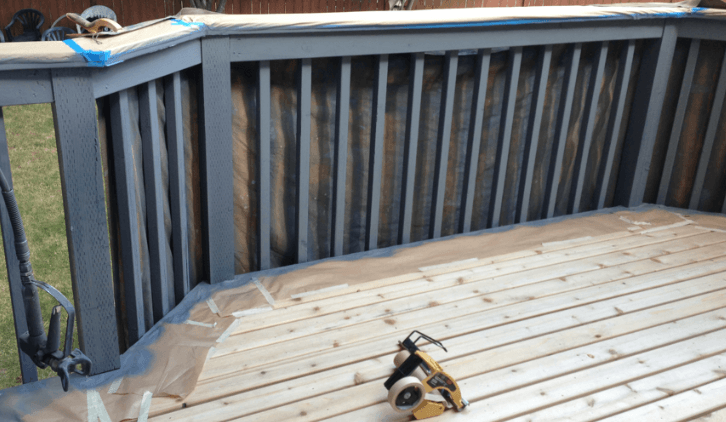 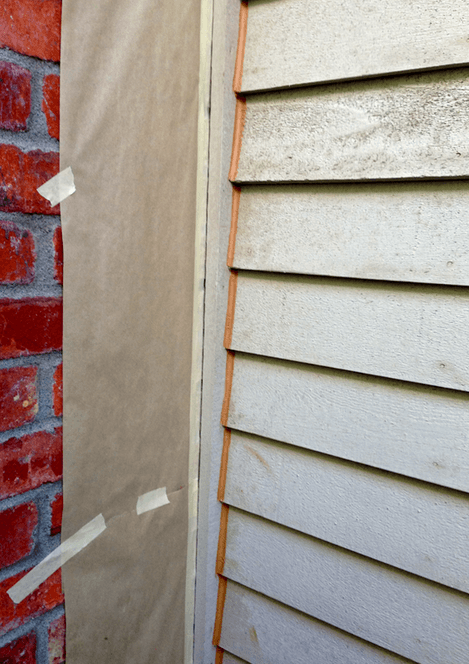 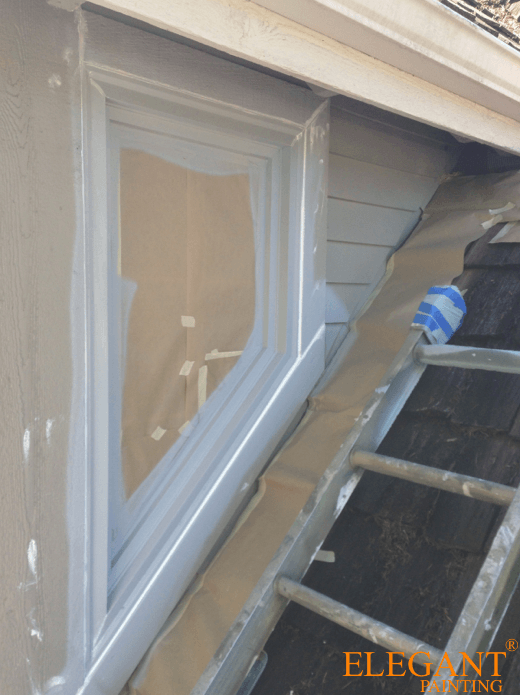 Very much like coats of paint, fresh coats of caulking are formulated to be applied on top previous coats and use the previous coat for additional adhesion. 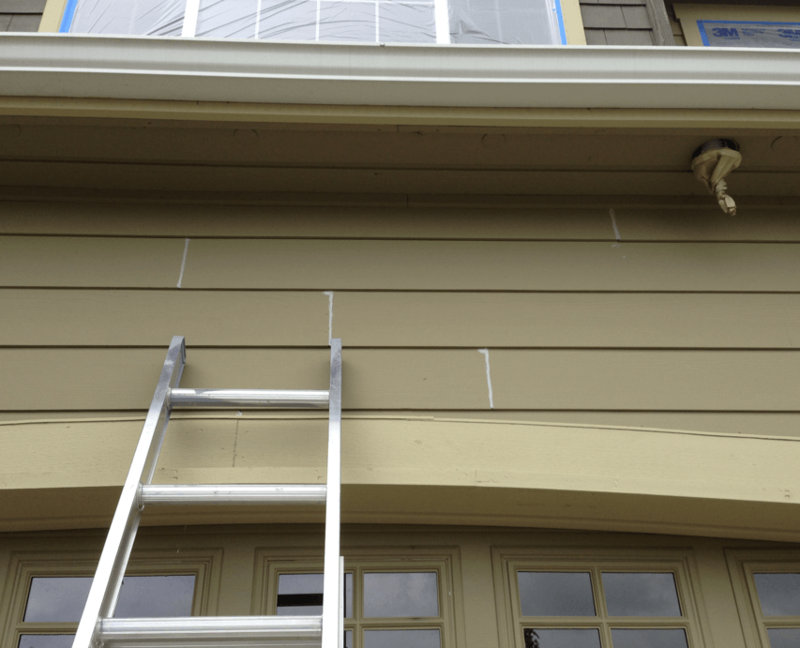 To increase speed, most painting companies spray as much of the exterior as they can. 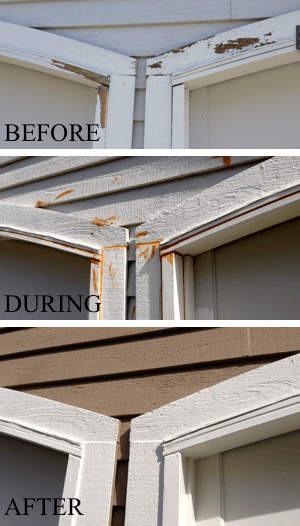 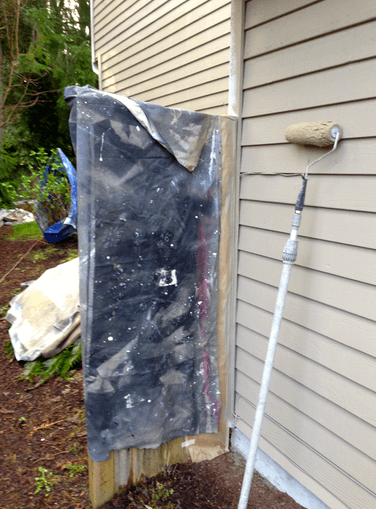 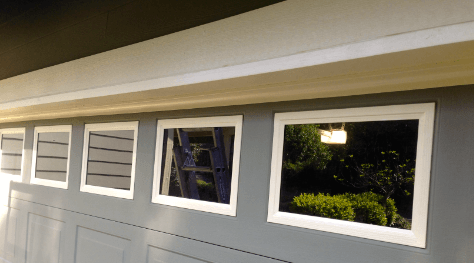 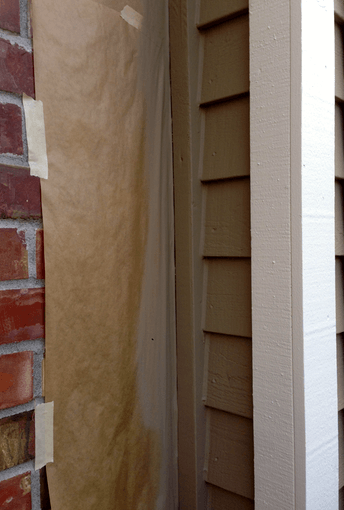 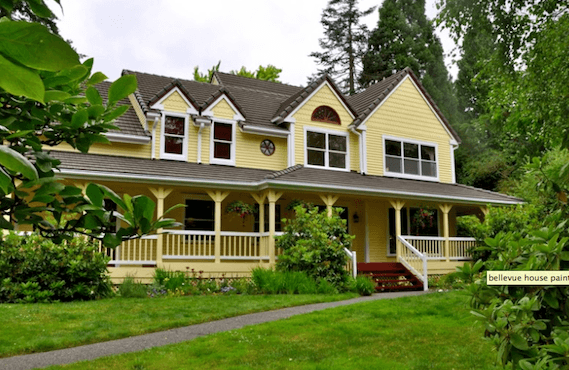 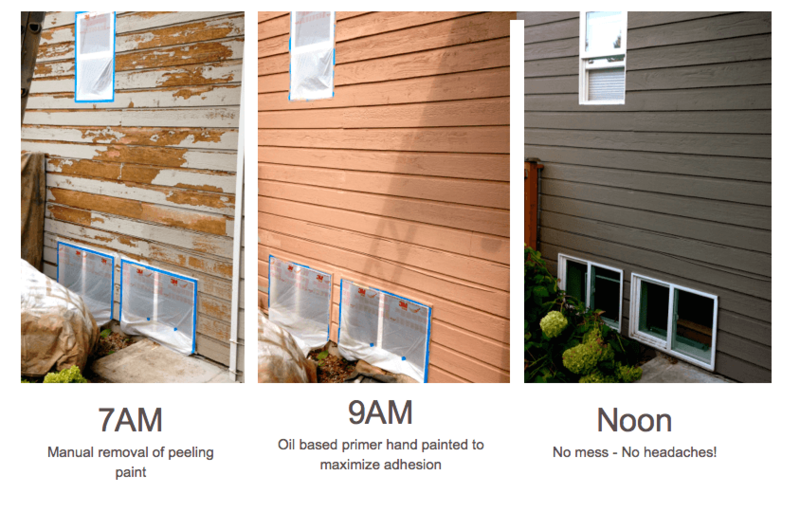 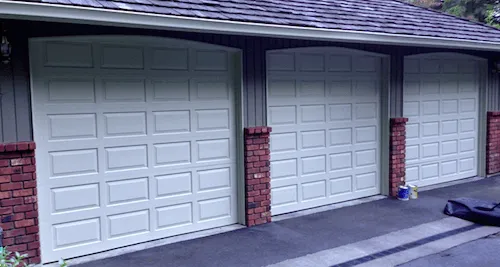 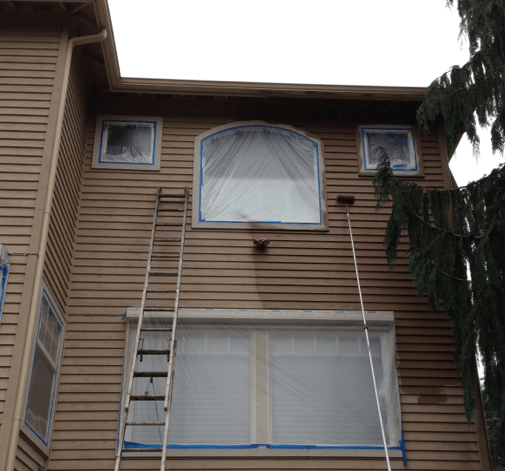 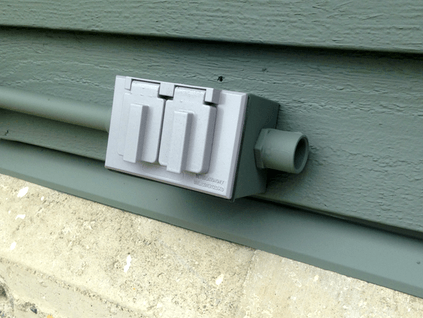 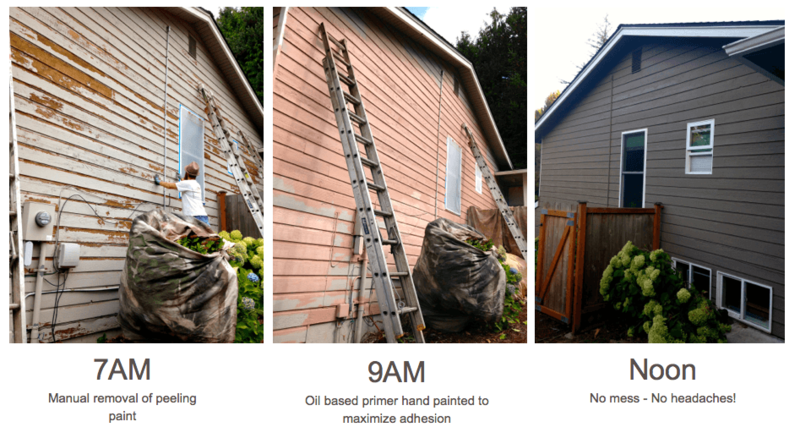 ELEGANT PAINTING® is one of the very few painting companies in the Puget sound area to follow instructions provided by siding manufacturers, and back-roll the entire siding. 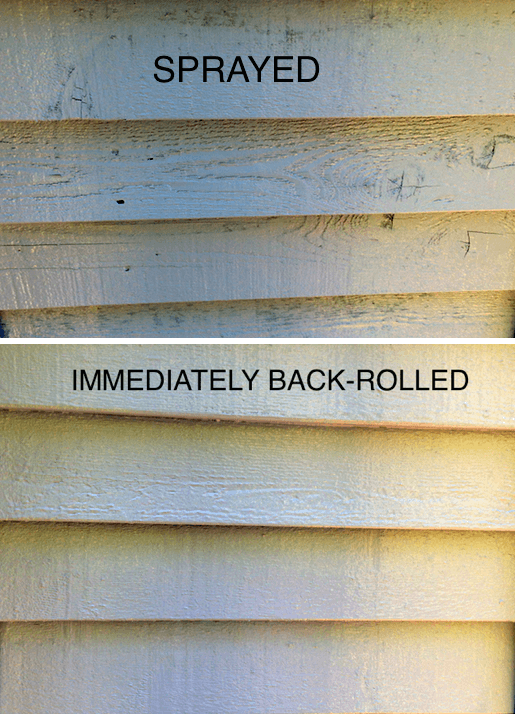 Back-rolling(or back-brushing) is the original and accurate application method and also recommended by all exterior paint manufacturers. 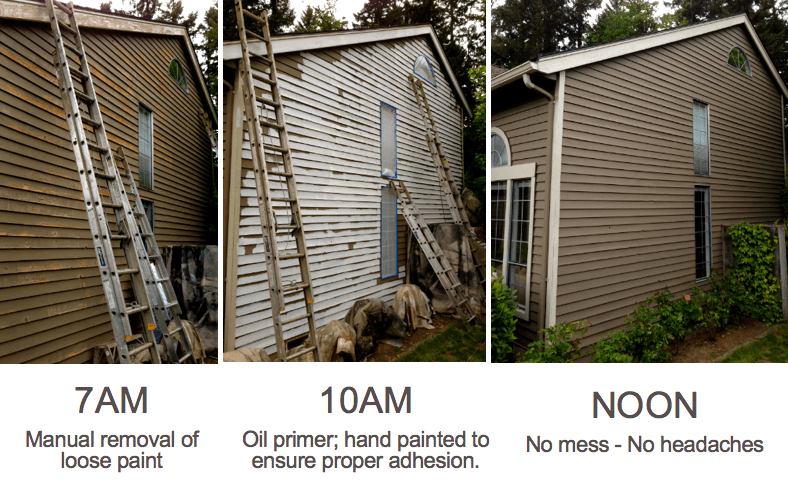 Every estimate includes complete cleanup. 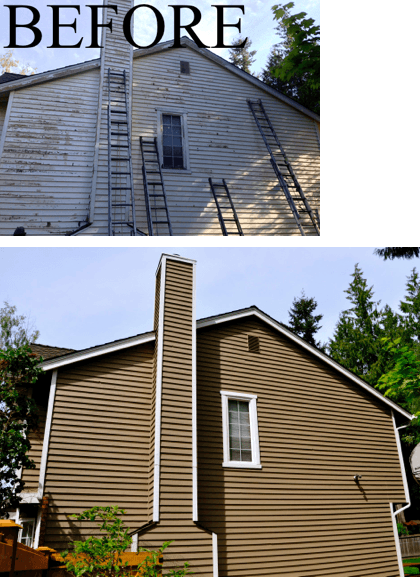 We will leave nothing behind, and do our best to leave your property cleaner than we found it. 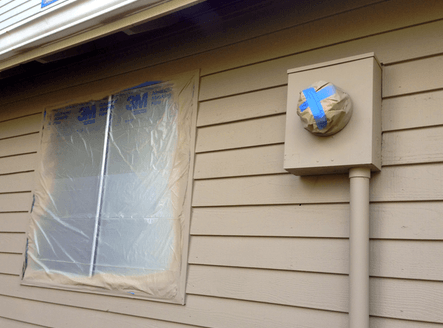 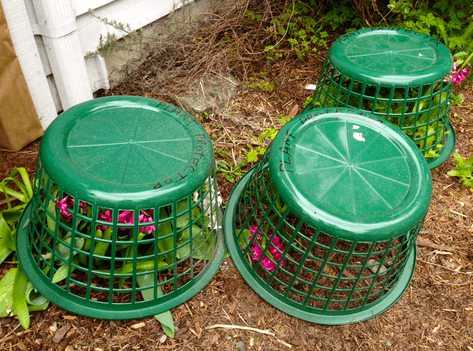 Patios, driveways, and roofs are always cleaned with garden blowers, all masking paper, plastic, etc. 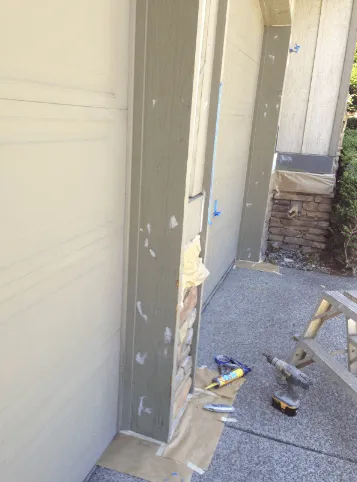 are removed and taken away. 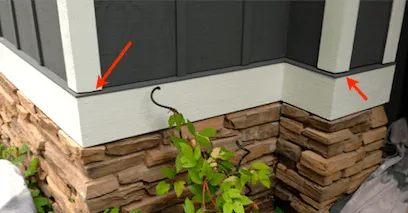 We also leave you with a touch-up kit that includes labeled pint size cans of the colors used in your house, and some small tools to help you do any future touch ups as needed.